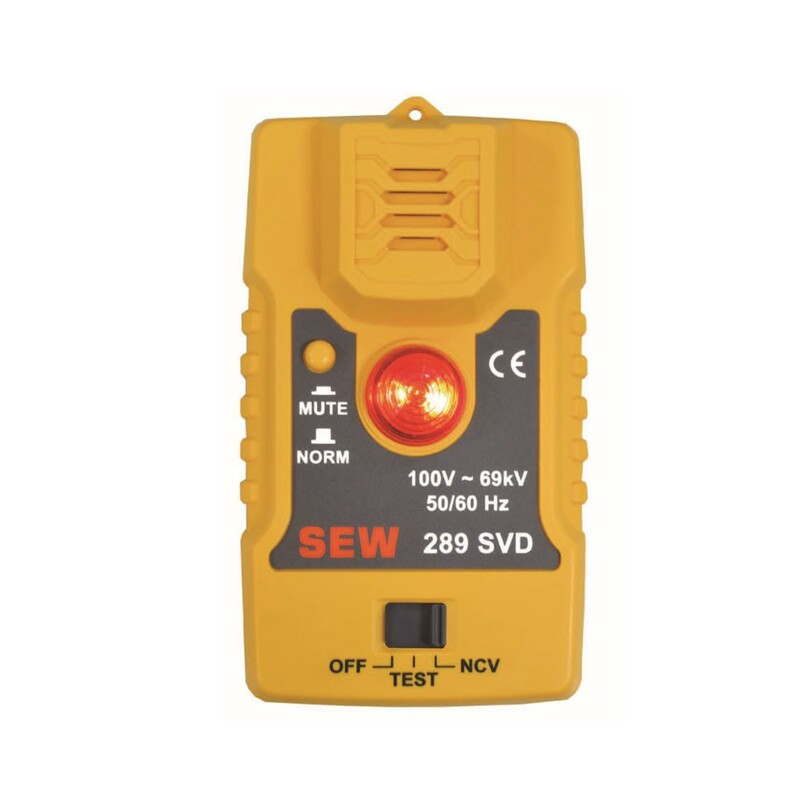 289 SVD is an instrument designed to alert users that they are approaching live equipment where dangerous voltage is present. 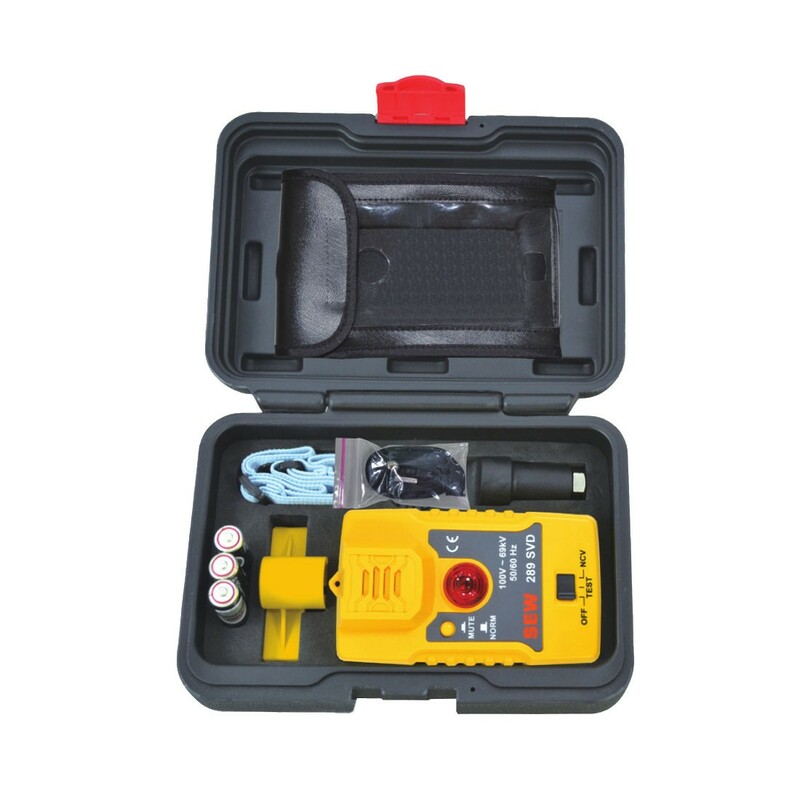 It's a new tool for checking the presence of AC high voltages and low voltages. Operating Temperature and Humidity: 0°C ~ 40°C / 80% R.H. Max.